Free beautiful morning flowers wallpaper, nature image and floral desktop background in vector art format so you can easily edit resolutions and sizes. 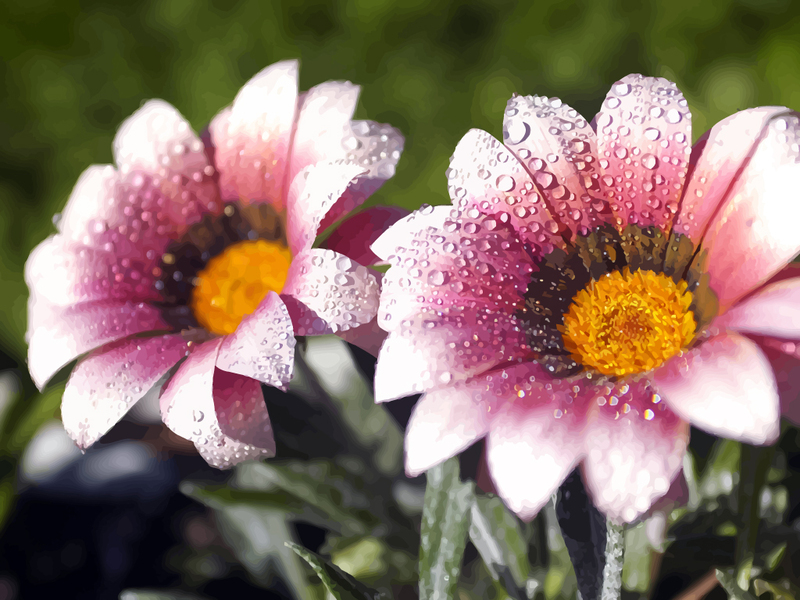 Colorful flowers covered with dewdrops. This fresh spring image in vector format is wonderful as background picture. Images are copyright of the respective owners.